Home Entertainment SRK launches ‘Fan’ trailer, and it’s Fantastic! 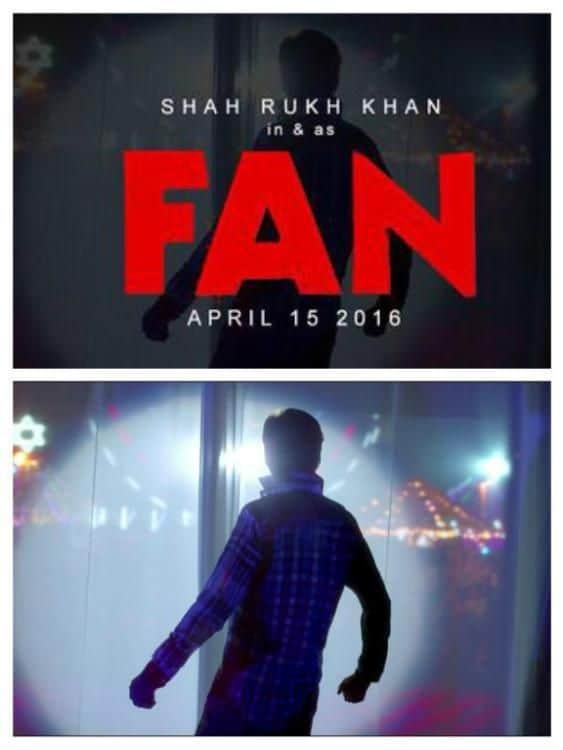 SRK launches ‘Fan’ trailer, and it’s Fantastic! Shah Rukh Khan launched the trailer for his new film on his 50th birthday, and it has already registered The second teaser of the film, FAN, introduces the biggest fan of the biggest star, Gaurav. This is not the first time Shah Rukh Khan is doing a film in double roles – Om Shanti Om and Duplicate both had the same themes. But the fact that Gaurav is Shahrukh’s look-alike and doesn’t look exactly like him, makes it more realistic and amazing. The movie is releasing on 15th April, 2016. And, of course, SRK FANs just can’t wait anymore! “Bas thoda sa hi farak hai, wo star hai. Aur main uska fan.??? 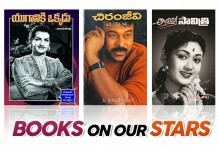 Hyderabad and Telangana teepi vantalu….